Opinions | We were Brett Kavanaugh’s drinking buddies. We don’t think he should be confirmed. © Melina Mara/The Washington Post Judge Brett M. Kavanaugh at a Senate Judiciary Committee hearing on Sept. 27 in Washington. We were college classmates and drinking buddies with Supreme Court nominee Brett M. Kavanaugh. 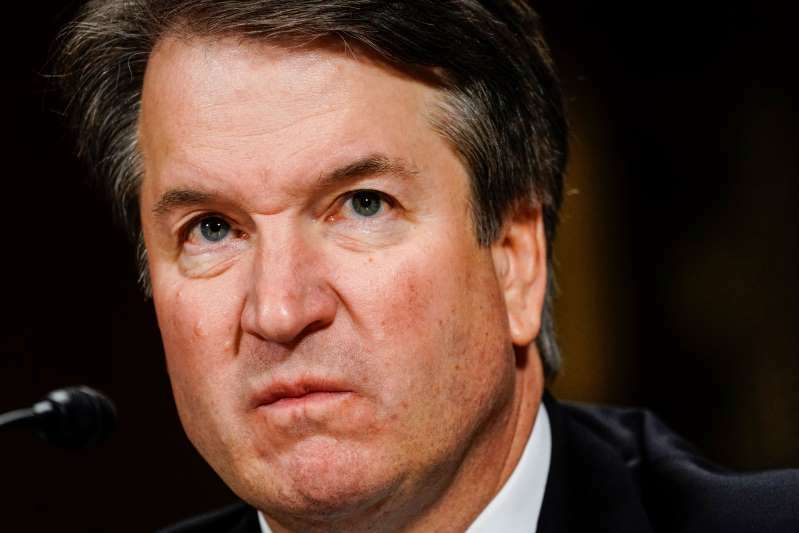 In the past week, all threeof usdecided separately to respond to questions from the media regarding Brett’s honesty, or lack thereof. In each of our cases, it was his public statements during a Fox News TV interview and his sworn testimony before the Senate Judiciary Committee that prompted us to speak out. Politics - U.S. Daily News: Opinions | We were Brett Kavanaugh’s drinking buddies. We don’t think he should be confirmed.